DThe big brother of the PWR 25/35 is the PWR 50. 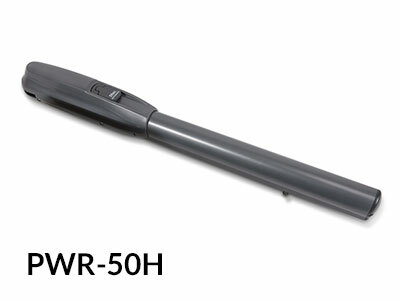 This heavy duty, robust operator is designed for condominium and industrial/commercial applications and gate wings from 3.5m to 5m on all properties. Like the PWR25 and PWR35 the PWR 50 has advanced circuitry which allows complete adjustment of speed, acceleration and start time. Battery backup and solar configuration is available for this operator.